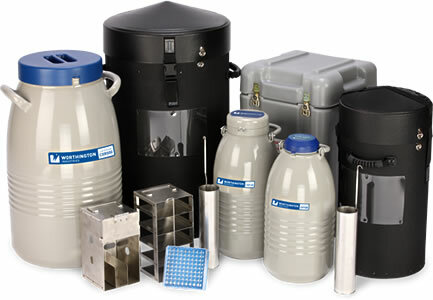 Discovery Scientific Solutions provides robust laboratory cryogenic equipment and systems modernly designed for gas and liquid applications. 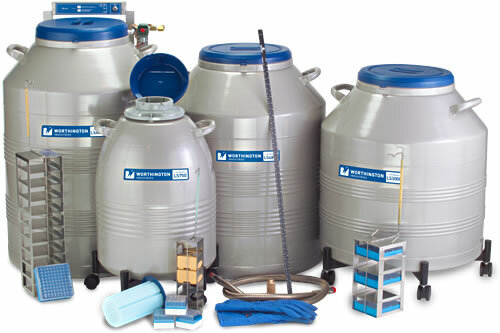 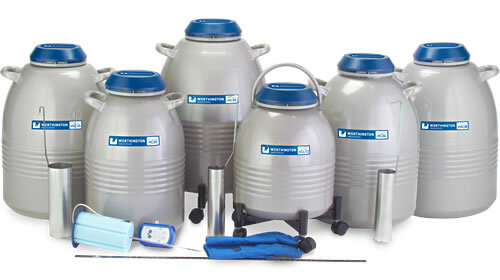 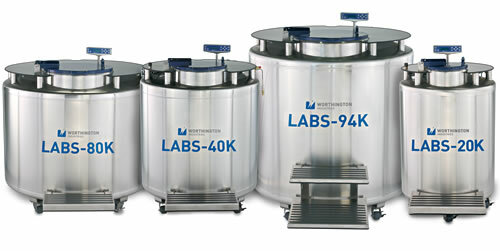 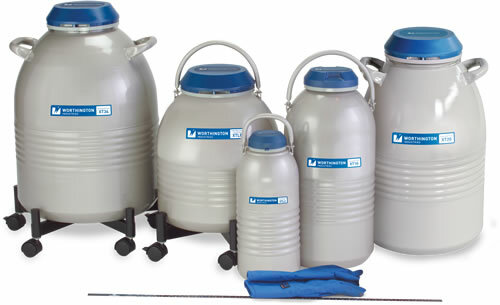 These high-capacity and long-lasting cryogenic equipment ensure efficient solutions for storing, dispensing and transporting valuable materials at cryogenic temperatures. 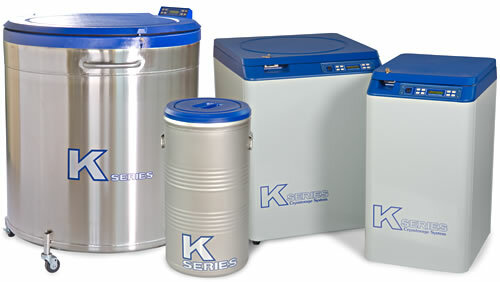 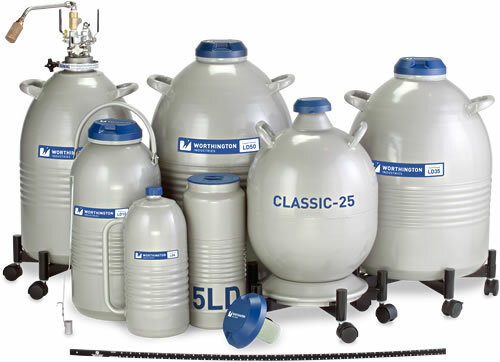 The K Series cryogenic systems offer reliable liquid nitrogen storage with controllable temperatures between -100˚C to -196˚C.